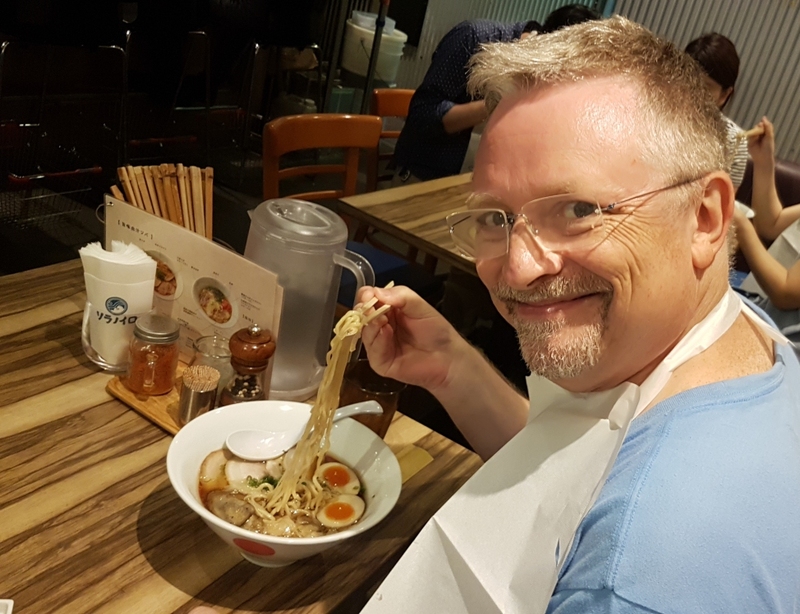 My specialization is numerical analysis, numerical linear algebra, iterative reconstruction methods, and computational methods for inverse problems. My research lies within applied mathematics: theoretical analysis (e.g., perturbation theory and convergence analysis) goes hand in hand with practical development and implementation of robust, adaptive and efficient computational methods. My results are of general interest in scientific computing and, in particular, computational inverse problems. Some of my work has applications in computed tomography for materials science, image deblurring, signal analysis, and antenna design. I have written 4 books, 100+ scientific papers and several Matlab software packages. 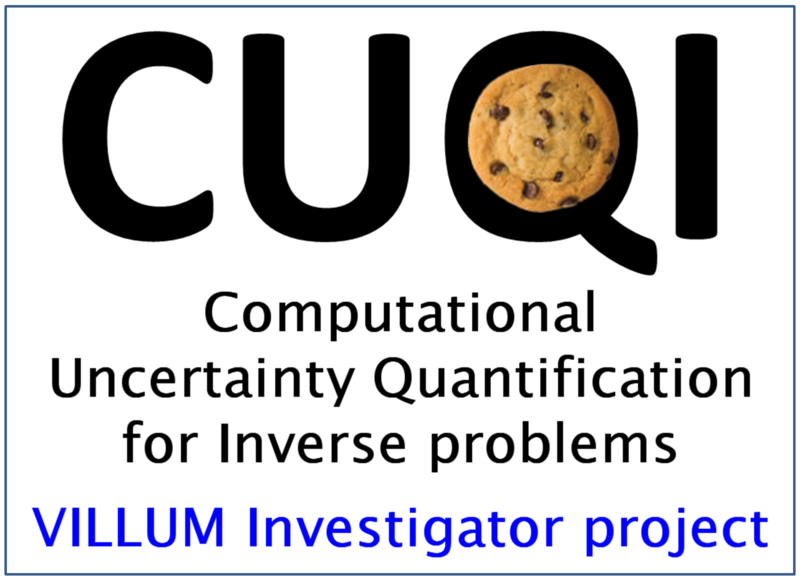 I hold a VILLUM Investigator grant which allows me build a new researh initiative CUQI at DTU for Computational Uncertainty Qantification for Inverse Problems. 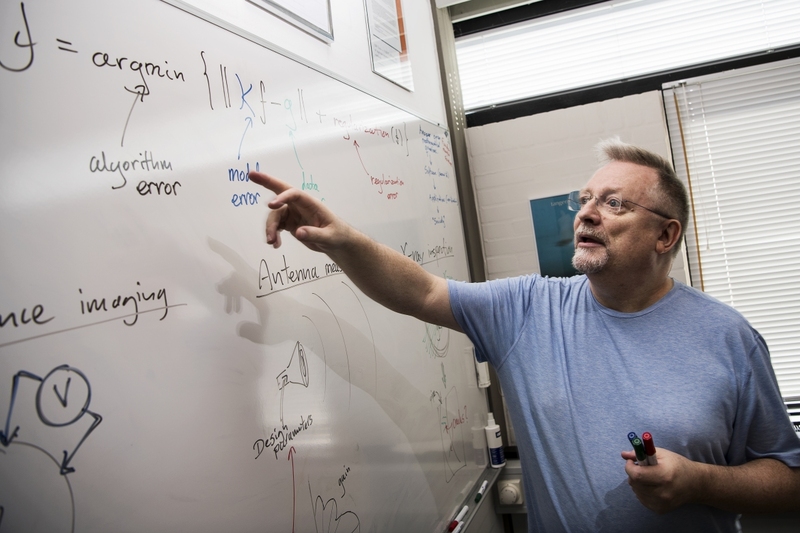 The goal is to create a computational platform, suited for non-experts, to characterize and study how errors and uncertainties in the data and the mathematical models propagate to the computed solution to the inverse problem. List of publications: PDF file. 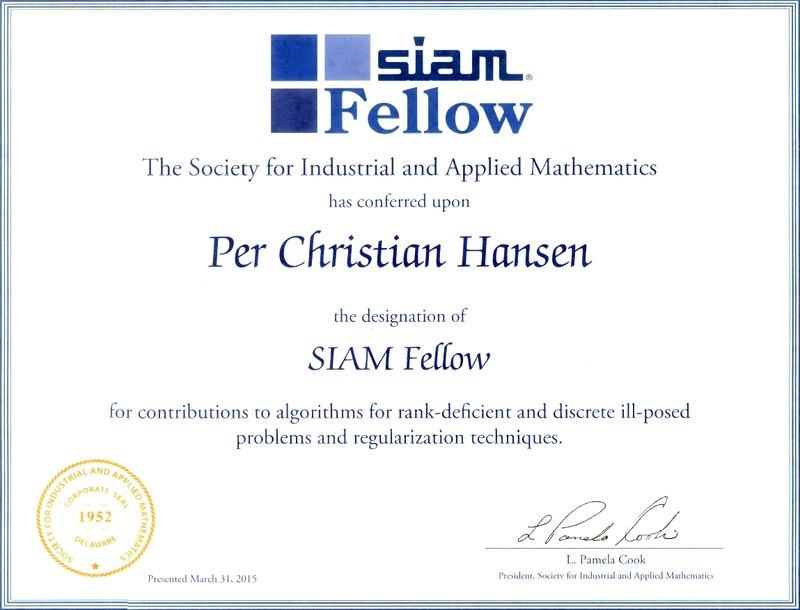 SIAM Fellow of 2015 for contributions to algorithms for rank-deficient and discrete ill-posed problems and regularization techniques. Page generated 2017-07-27, by jemdoc.